Hospitality Thought Leaders rebrand - hello Hospitality Influencers! Here at Carbon Free Dining, we felt we needed to give our hospitality experts and title more fitting to their expertise and incredible thought-provoking posts, so it's goodbye to Hospitality Thought Leaders and hello to Hospitality Influencers. How annoying, a table has been booked but the reservation time arrives and there is no sign of the diner, yet another no-show. The hospitality industry suffers terribly with this problem, and it is estimated to cost restaurants and pubs £16 billion a year. Facebook is fine and Twitter can be terrific. 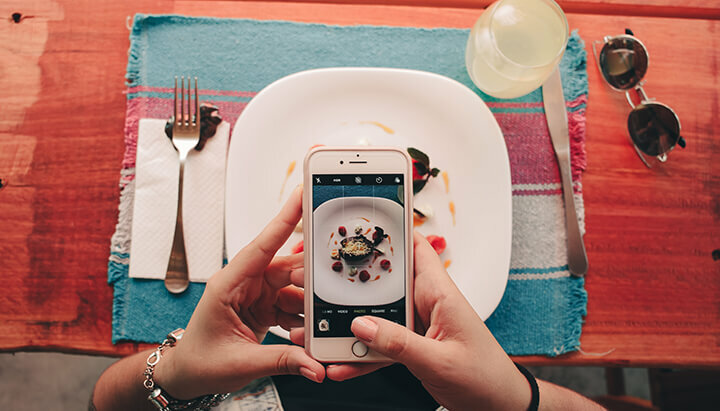 For the enterprising restaurateur, however, it’s important to consider the value of a social media platform before they establish their presence there. 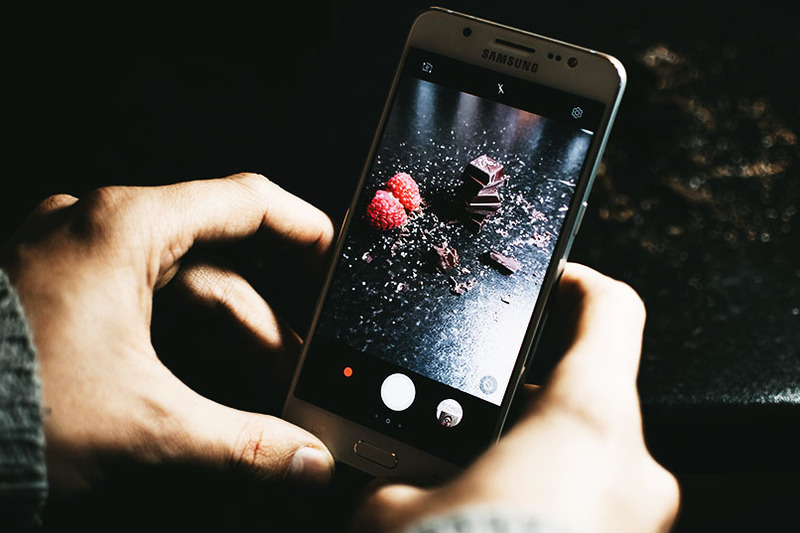 It can be confusing to determine which is the best platform for you, let's take a dive into why Instagram might be the answer to your social media woes. 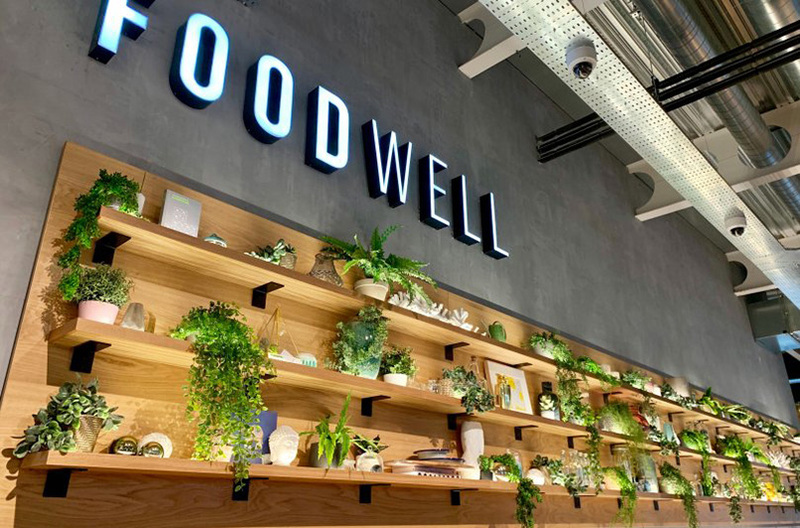 The eagerly anticipated FoodWell has opened its door to the public. The LA-inspired restaurant located in Salford and open 7 days a week you'll always have time to visit. 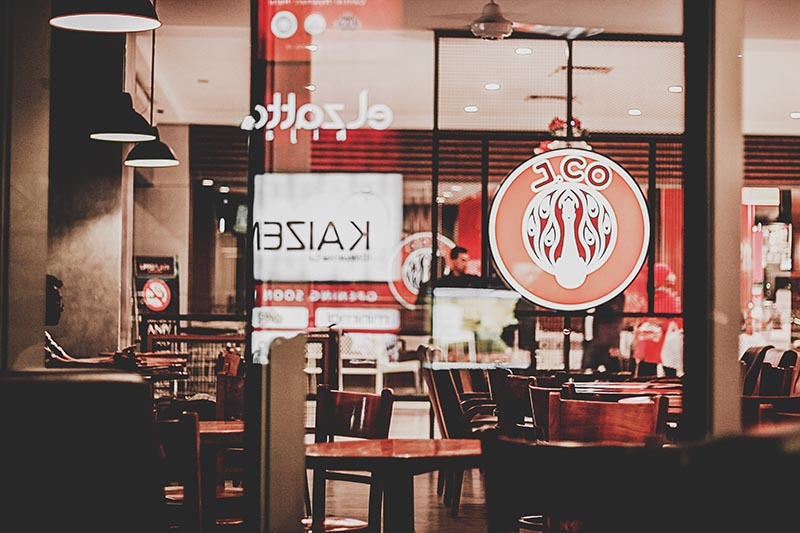 Hospitality suppliers are critically important, they are an integral part of every business, from the food you eat to the napkins you wipe your mouth with. Suppliers across the globe have a very important role in the product lifecycle. A supplier to the hospitality industry has to be very flexible, demand can drop and spike keeping you constantly on your toes. If you’re passionate about food, there are possibly fewer more rewarding careers than a chef. Cooking is an essential life skill, however, have you ever thought about taking that skill to the next level? 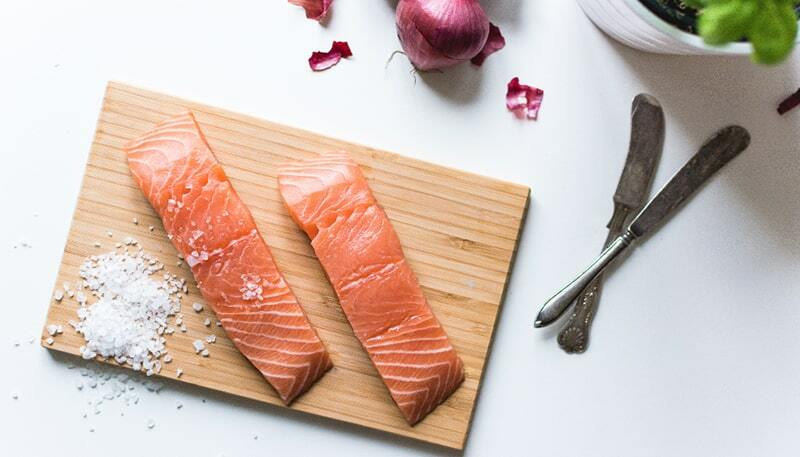 Chefs are in demand, In a recent study, 61% of recruitment agencies operating in the hospitality sector, states that they don’t have enough chefs to meet demand. 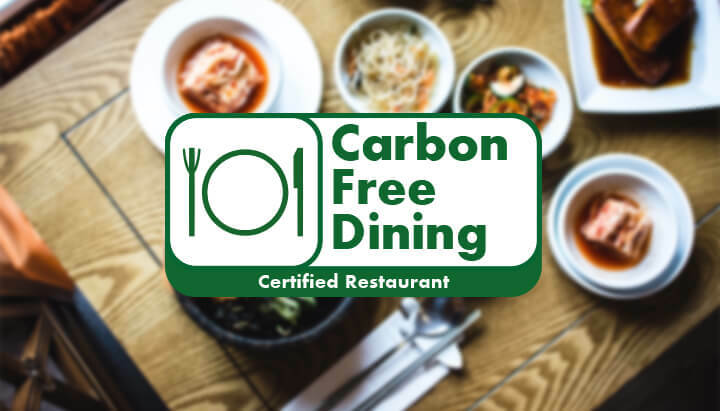 The advantages of becoming carbon free dining certified are so great that restaurants everywhere are looking to joining the story. All our partner restaurants share the same mission, to help end poverty and stop climate change. Let's take a look at the restaurants which are changing the world by empowering their diners to plant life-changing fruit trees in the developing world. Counterbalancing the environmental impact of their meals, helping put an end to poverty and global warming. November saw Carbon Free Dining, hold their inaugural awards ceremony at the Houses of Parliament. The awards were hosted by none other than our supporter and Carbon Free Dining partner, Cyrus Todiwala OBE DL. November has seen Hospitality Thought Leaders really step up to the plate, from no-shows to restaurant sustainability this month has seen more topics covered than ever before. 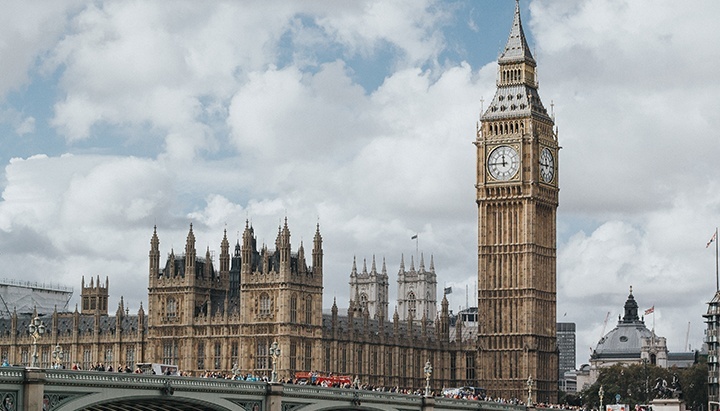 Speaking of records, Novembers Hospitality Thought Leader of the month has also been awarded a prestigious award at the Houses of Parliament. Recently Carbon Free Dining visited Tanzania, an area which has been suffering from abject poverty. 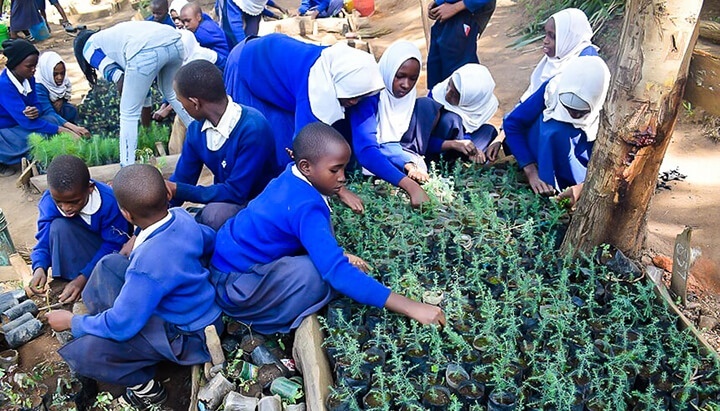 Carbon Free Dining is currently planting fruit trees in Usambara mountains in northeastern Tanzania in East Africa. A region which has suffered devastating consequences from deforestation, which has left local communities struggling to make it from day to day. Want to know how your restaurant can benefit from Carbon Free Dining? 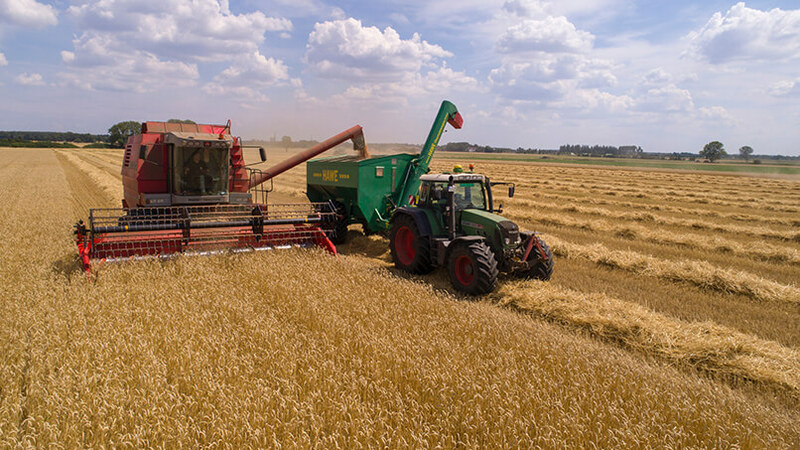 The Carbon Free Dining certification programme, managed by Green Earth Appeal, in partnership with Lightspeed is a rapidly growing, smart and cost-effective way for restaurants to showcase their Corporate Social Responsibility at zero cost to the business.